blood stains the ground we're on. One Spartan stands alone and shouts. On the frontlines of war. We have to find a better way. 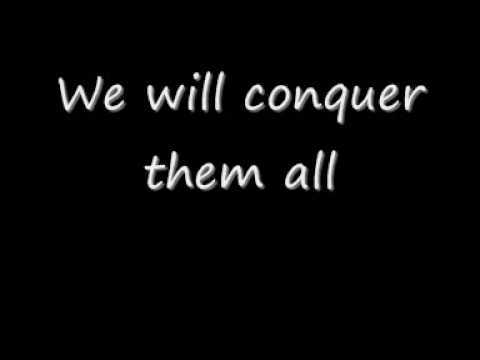 'til we conquer them all. this is as far as it will go. this war is ours, Yeah! Yes, This war is ours.